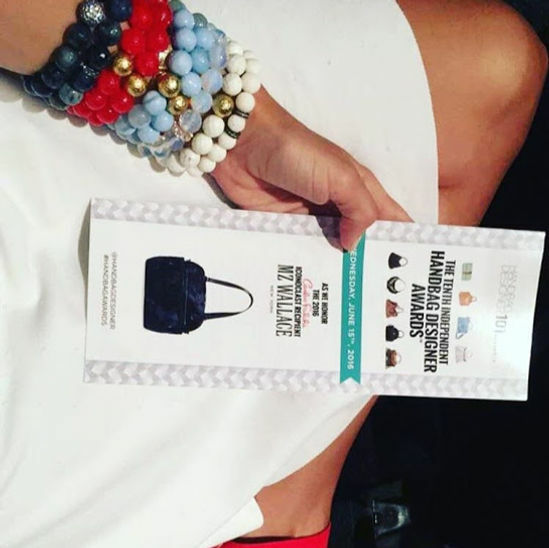 Home / Oriana Lamarca Designs / All she wants for Mother’s Day is “Peace, Serenity and Armcandy"
All she wants for Mother’s Day is “Peace, Serenity and Armcandy"
Serenity Blue and a Billowy White are the colors of dreams (or at least of the sky and clouds). 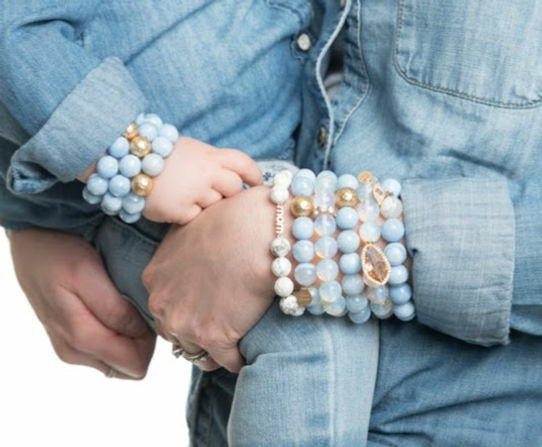 There is something utlra feminine and soothing about this combo which is why I have curated the perfect mother’s day armparty using Serenity Blue Agate and White Howlite. Serenity blue is associated with health, healing, tranquility, understanding, and softness, all qualities that represents a mother’s strength, love and compassion dedicated to her children. This Mother’s Day give mom the perfect gift she can enjoy wearing every day! In “Armcandy Land”, Serenity Blue is the new “neutral” armcandy! 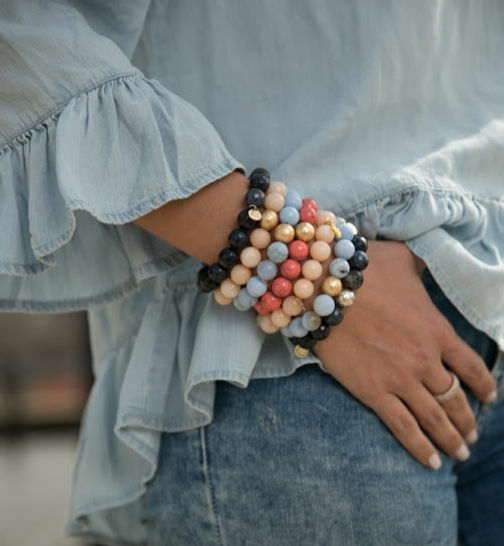 When we think neutral colors, we tend to think of beiges, but when it comes to accessorizing with armcandy, serenity blue agate is our neutral! Pairs well with bright colors like orange jade and green jade for a fun summery armparty. Pairs elegantly with black for more of a sophisticated evening armparty.